"Purple Rain" now has its own color. 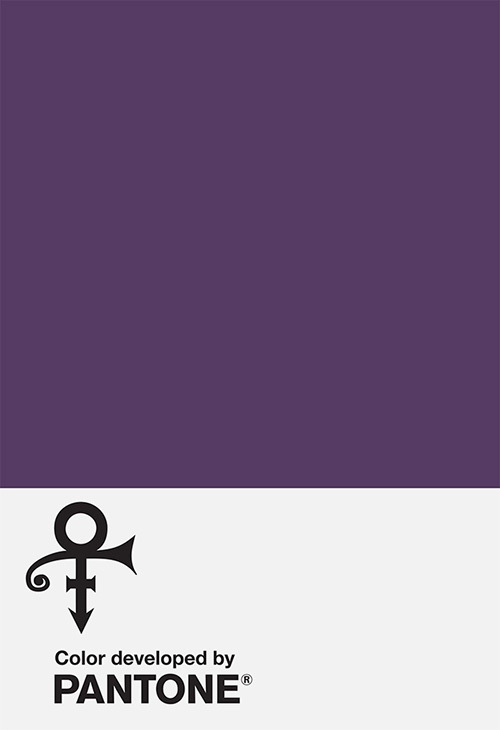 The Prince Estate and Pantone Color Institute have announced the creation of a custom hue of purple inspired by the music icon called Love Symbol #2. "Love Symbol #2" by the Pantone Color Institute. "The (naturally) purple hue, represented by his 'Love Symbol #2' was inspired by his custom-made Yamaha purple piano, which was originally scheduled to go on tour with the performer before his untimely passing at the age of 57," Pantone said in a press release. "The color pays tribute to Prince's indelible mark on music, art, fashion and culture."